For many people, the Brine Phantom ball is THE ball to go to. It is perfect for practice or games, and delivered a great durable ball that performed at a high level. The redesigned Brine Phantom soccer ball is one of those balls that never seems to go out of style. The Brine Phantom soccer ball has undergone a slight design change, all for the better. From the classic design to the new technology, this ball is for you. The newer version of the classic ball features the B.E.A.R. Bladder for the best in air retention, balance, and response. This ball is NFHS approved and ideal for both games and training play. This ball features a 32 panels in the classic design. 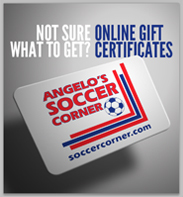 Check out all soccer ball packages today. Get the savings when you buy the soccer ball packs. 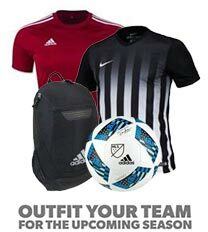 Outfit your entire team with quality soccer balls at the best prices. Of 12 balls 11 deflate rapidly. Soccer replace the first batch of 7 that did this, however as soon as the replacements arrived four more went flat and not holding air. We used select balls before this and they were fantastic, not really sure why I changed now!